Bringing creativity, imagination and innovation to your special day. A comprehensive package of logistical support. Providing on and off-line solutions to achieve business goals. We specialise in handling the day-to-day, long-term and on-going logistical demands of events ranging from private functions to academic conferences. Our communications, PR and marketing consultancy service supports predominately not-for-profit, public, charity and Third sector organisations. 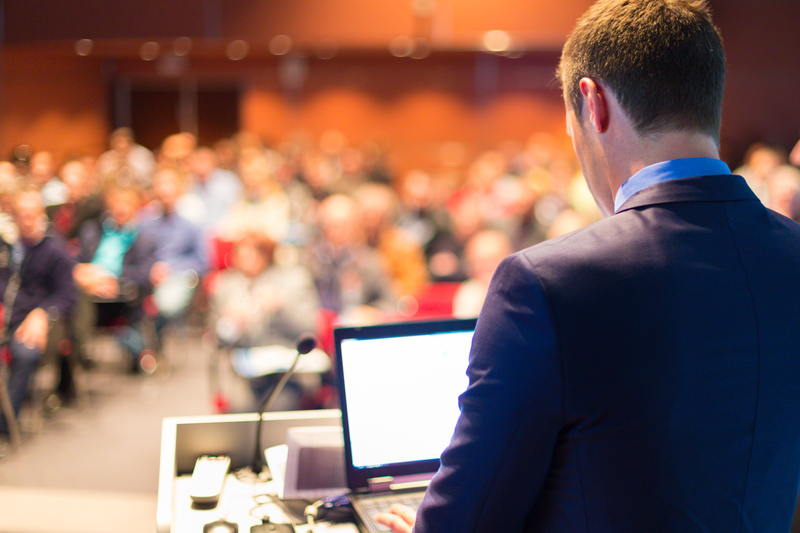 As conference secretariat support specialists we can handle all logistical demands of your conference. We’ll take the stress away from organising your wedding, party or anniversary event. 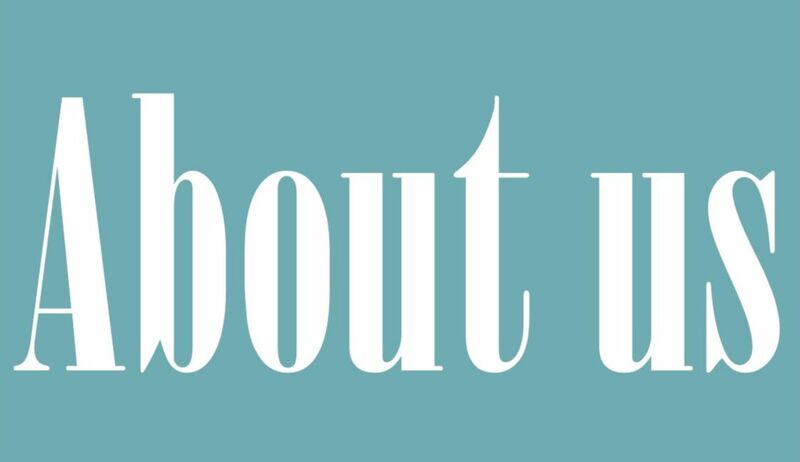 We offer a communications, PR and marketing consultancy and hands-on delivery service. Small, independent and family-run. Our knowledge and expertise builds on our interests, careers and experiences. 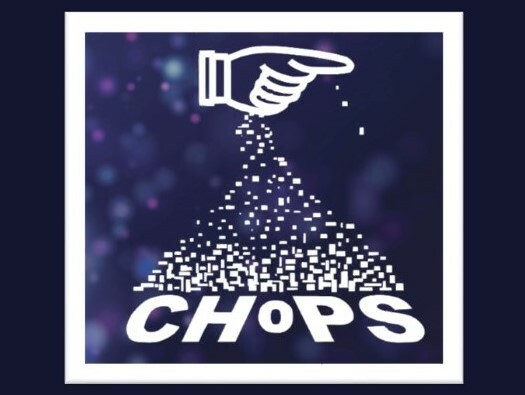 The International Conference on Conveying and Handling of Particulate Solids (CHoPS) is the 9th in a series.